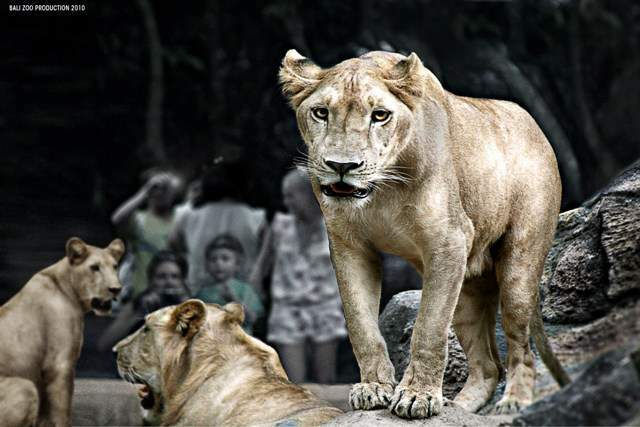 That is first impression you will feel when exploring the famous animal captivity in Bali Zoo Park. 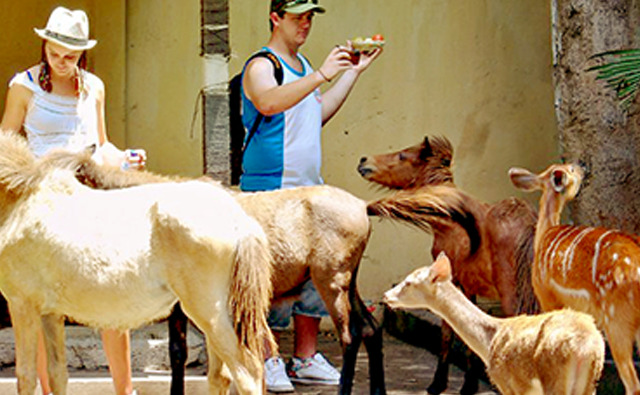 where you can also learn the behaviour of over 500 rare and exotic animals in a lush tropical environment. 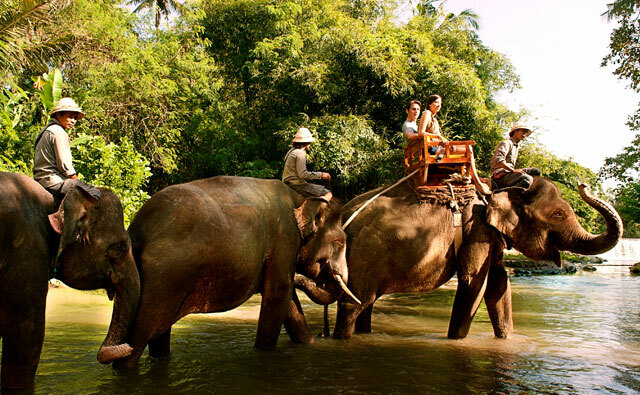 Here you are also be able to participate in fascinating animal adventure activities, some of which are unique experience of their kind in Indonesia. 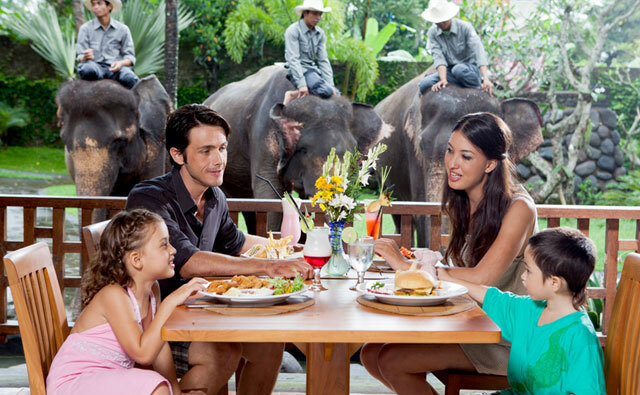 dining mere meters from king of the jungle and his pride or participating in Bali Zoo's trademark Mahout for a Day. 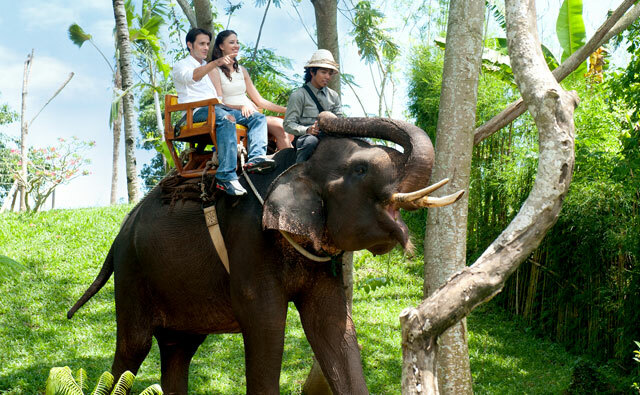 So a visit to Bali Zoo park is truly the only one way, to feel what it's like to walk on the real wild side. 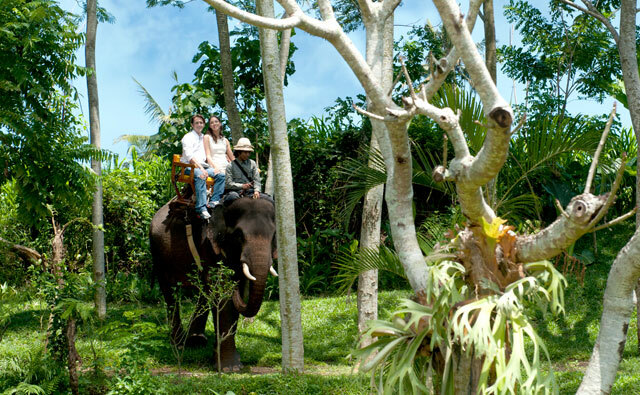 And Bali Zoo will really capable to provide you for an exceptional satisfaction, of an unforgettable holiday experience in it. 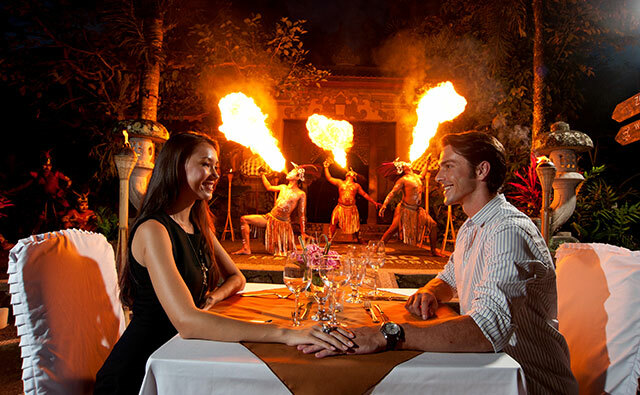 which most frequented by a large number of tourists from entire world when enjoying Bali holiday packages. 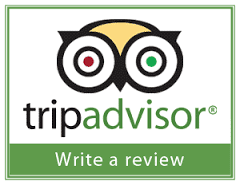 with price zoo admittance ticket (entrance fee) quoted per person in accordance of terms and conditions apply. 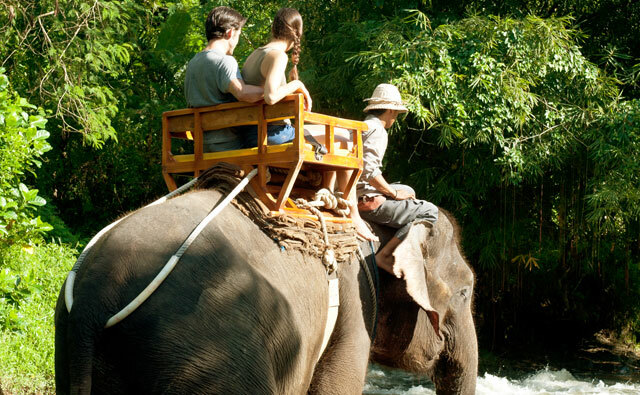 For detailed information and booking Bali Zoo Park admittance ticket online, please "CONTACT US" at Sorga Bali Tours (Best Bali Holiday Tour Packages).